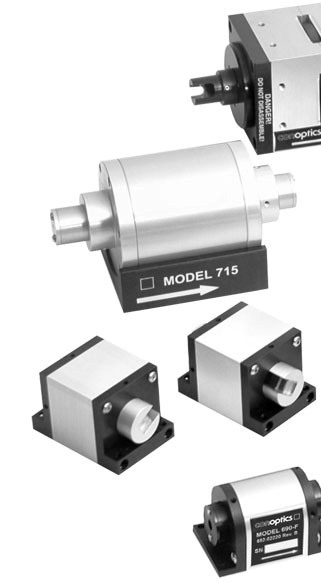 Conoptics: A leader in optics & laser accessories. Use this page as your definitive guide for quality resources and information in the electro-optics field and more. If you’d like your product or service to be mentioned here, please email us with your information or give us a call at the numbers below. (Contact us). BioOptics World tracks technologies, applications, and business trends related to the use of optical technologies and instrumentation in the life sciences. Physics Today Online serves as Physics Today’s home on the Internet, presenting the magazine’s digital edition and continually building a valuable online archive. In addition, PTOL extends the magazine’s coverage of the physical sciences with links to related articles and news stories from around the web.